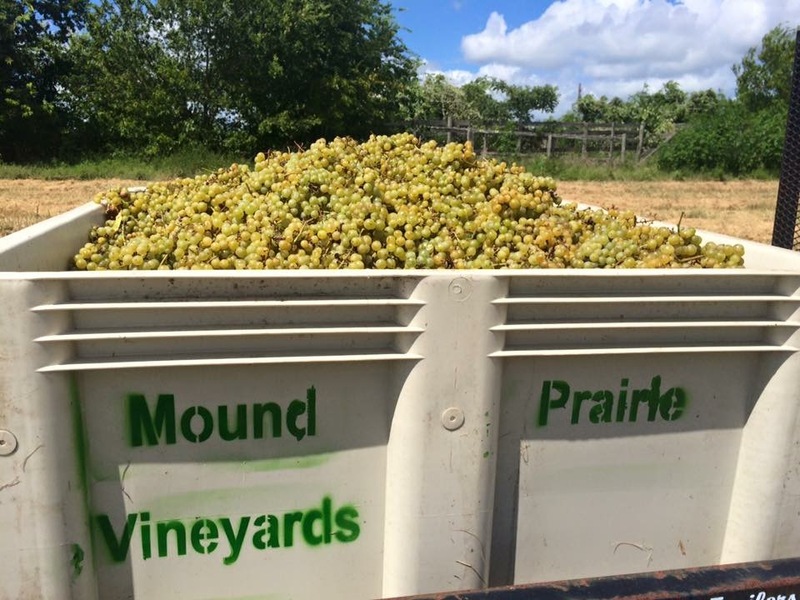 BELIEVING IN THE STRENGTH OF TEXAS WINES AND USING TEXAS GRAPES IN TEXAS WINE. We are a small family run operation that started out as a hobby. Bob our vineyard owner and manager spent time in the 60s learning about vineyards in Napa Valley when he was still in high school. He passed on his love of wine to his family and Elisa his daughter became a certified sommelier. Both Bob and Elisa are working on their winemaking certificates from Texas Tech. Bob is also working on a Viticulture certificate program through Texas Tech. We continually consult with viticulture experts in Texas to learn more. This property has been in our family for over 100 years. What once was a family home where they raised cattle and chickens has transformed into a small vineyard operation. We planted blanc du bois, a hybrid white grape with beautiful flavor profiles of pineapple, grapefruit, white peach with a crisp minerality. Perfect for the hot Texas summers! We are also are running trials on other grape varietals.